In a few easy steps, our Pension Calculator can give you an estimate of the income you’ll get when you retire. This will include income from workplace schemes and private pension contributions, plus your basic State Pension. The tools helps to estimate your state pension entitlement based on your current income. It includes income from workplace schemes and private pensions contributions, plus your basic State Pension before outlining any shortfall and tips for addressing it. 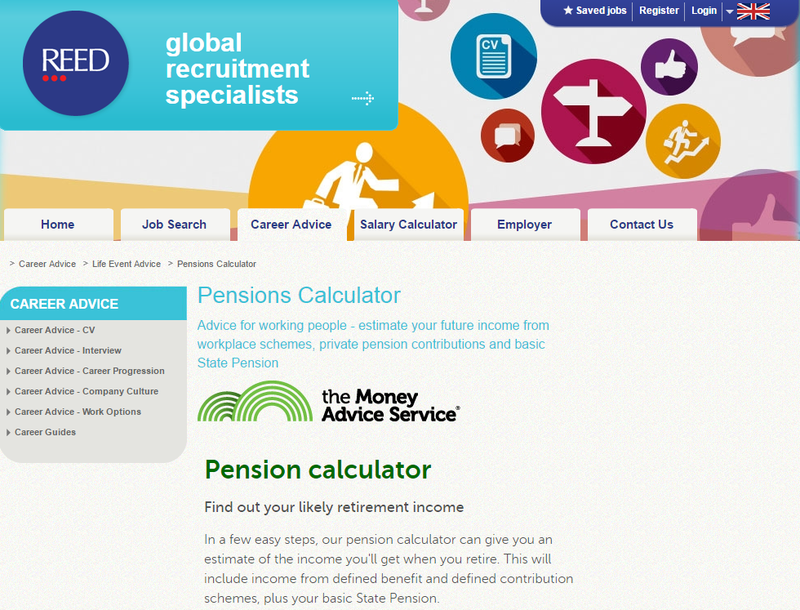 Take a look at what the Pension Calculator looks like, live on some of our existing partner websites.